We are a trusted accountants & business advisors giving you the support, expertise and advice that your business deserves. We promise you a personal friendly approach, a one stop shop for all of your accountancy needs, from Tax returns, basic sole trader accounts to Ltd companies turning over millions. At cannons we can provide a flexible service, tailored to your individual requirements. We give you the Peace of mind and free time to run and grow your business. Based in Folkestone with plenty of our own parking, Just off the M20 and A20 we are convenient for Ashford, Dover, Deal, Canterbury and surrounding areas. Wherever you are we can help, location is not an issue. We have clients all over Kent, London and overseas. Does Taxation & Bookkeeping Stress You Out? Cannons can help with all of your VAT and bookkeeping requirements including, VAT Registration and specialist advice when needed. You will get the best advice on the most suitable bookkeeping software or we will work with you on your chosen method, helping you streamline and save time. We can tell you if you have to register and which scheme is best for you. We can save you time and stress and do it all for you or show you how. It is extremely important that VAT is handled correctly, so if at all unsure let us help. We complete VAT returns in good time to ensure that you avoid any penalties. 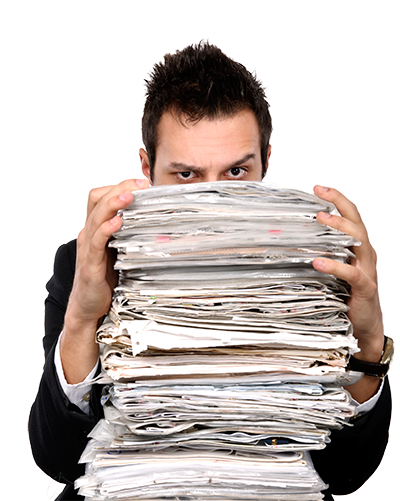 The returns can be completed when we complete your bookkeeping or we can take the information from your books. There are strict rules on when you can reclaim VAT on expenses, we can advise on this to help you maximise VAT reclaims. We can also provide training in completion of VAT returns or we can complete them for you. A one stop shop for all of your business needs from sole trades to ltd companies. We will give the benefit of our expertise with easy to understand advice. We will minimise taxes and maximise your profits. We promise to do everything we can within the law to maximise your tax savings and we will certainly go into grey areas to fight your case when it becomes necessary. The cloud bookkeeping revolution has arrived. Use anywhere on any device, so get prepared and get ahead of the game. Cannons can help with all of your VAT and bookkeeping requirements including, VAT Registration and specialist advice when needed. If you are worried about operating payroll, then don’t be, leave it to us, leaving you free to get on with running and growing your business. As a business start up you’ll want an accountant that supports you through the whole process and understand the challenges you face. Someone to call when you are unsure and that helps you navigate through the paperwork.